Saddleback BBQ is Lansing, Michigan's premier craft BBQ joint, featuring authentic Southern BBQ produced on-site in our reverse-flow smoker, nicknamed "The Beast." Located in the heart of REO Town, Saddleback specializes in hand-crafted, award-winning Southern BBQ with a unique Midwestern flair. We are 100% devoted to the craft of BBQ. We smoke our meats in-house using a wide variety of wood, ranging from hickory and mesquite to Michigan fruit-tree woods like apple and cherry. Our proprietary technique is what gives our product its unique flavor and tender, fall-off-the-bone goodness. 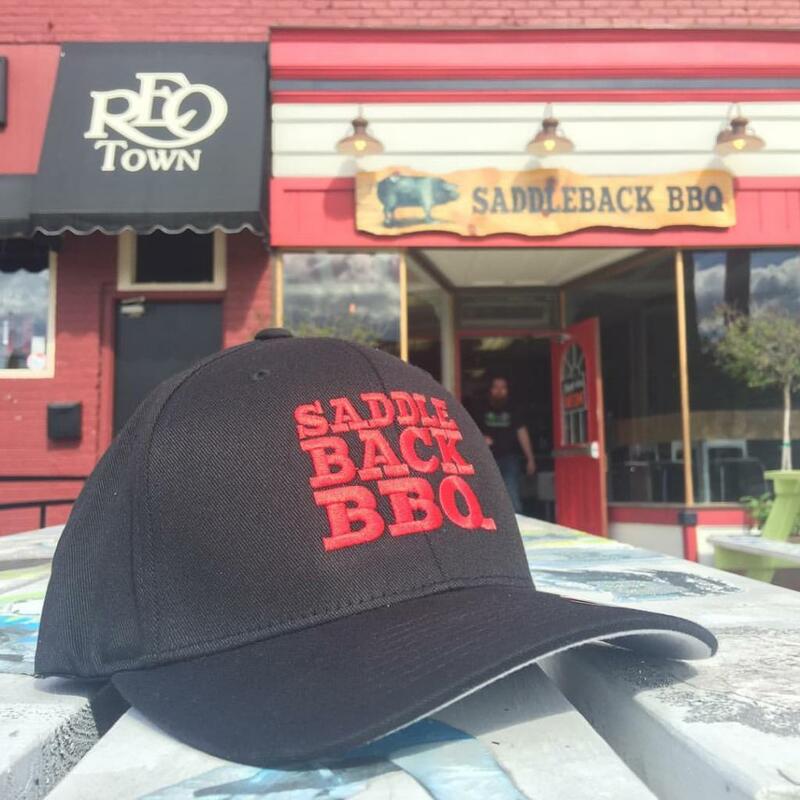 Visit Saddleback BBQ soon at our new location in REO Town, or contact us about bringing our delicious fare to your graduation party, wedding, corporate event or any other humdinger. Saddleback is BBQ in its truest form. Respect the pig.